We seem to have lost the first few months of 2015, and it’s July already! We’ve been so busy working on some new projects and finding great new products we haven’t had time to write much. One of our facebook followers got in touch about their build project, and at first glance it was just another DIY build, few bits of wood with holes in, usual kind of thing. 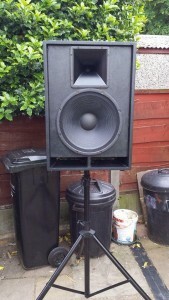 The project is based on the X15 design (http://www.speakerplans.com/index.php?id=x15) a fairly straightforward trapezoidal mid-high speaker. 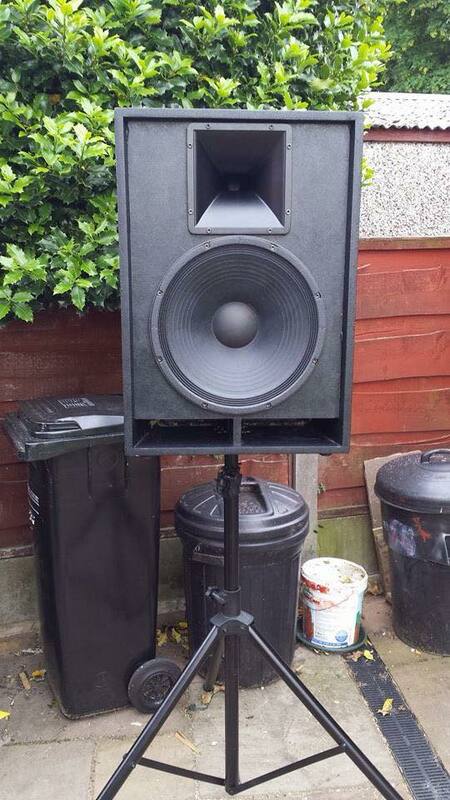 There are a number of drivers that are suitable for this cabinets, on this occasion an Eminence Kappa Pro 15 was chosen for LF, and an Eminence PSD 2002 on a PH220 horn flare for top end. 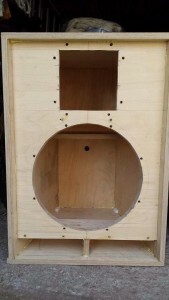 Add a touch of Tuffcab and you get a finished speaker. 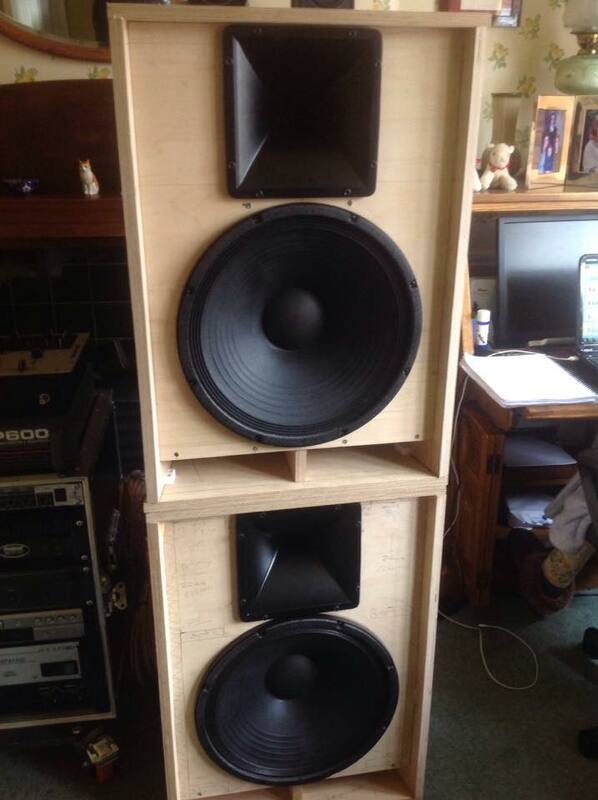 but one thing that’s a little different on this, it was built by a 14 year old lad who’s keen to get into the audio industry. Its great to see new blood coming into the industry, bringing new energy and enthusiasm with them.